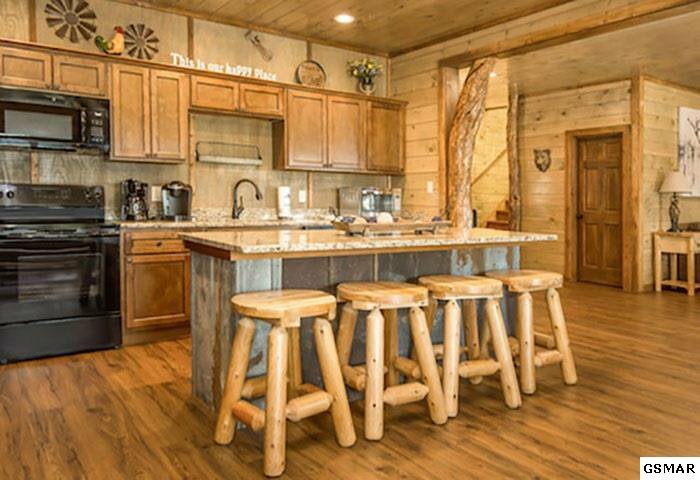 An investors dream...this 2018 new build boasts 11 bedrooms, 11 & 1 1/2 bath. 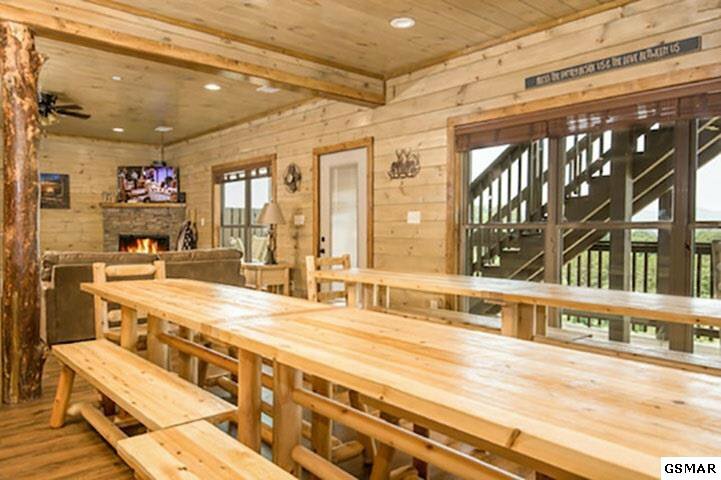 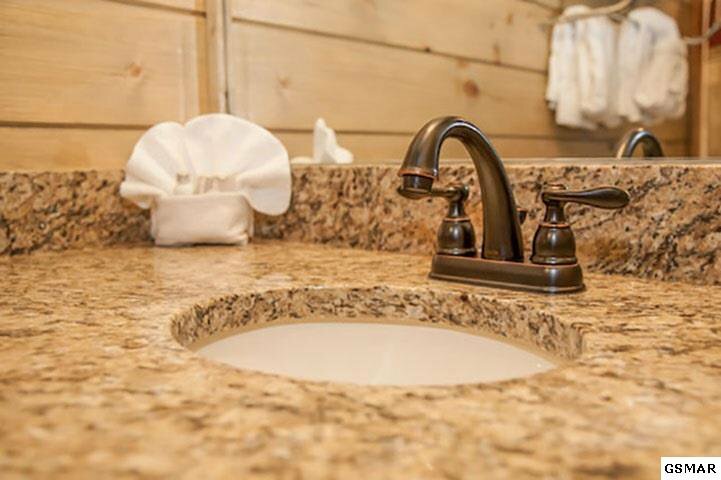 The Lodge at Bear Cove sits high atop beautiful Bear Cove Falls Resort, Phase II and easily accommodates a party of 38. 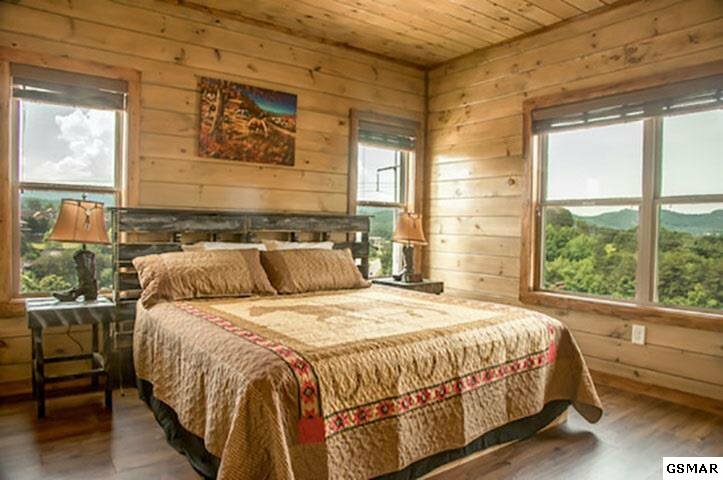 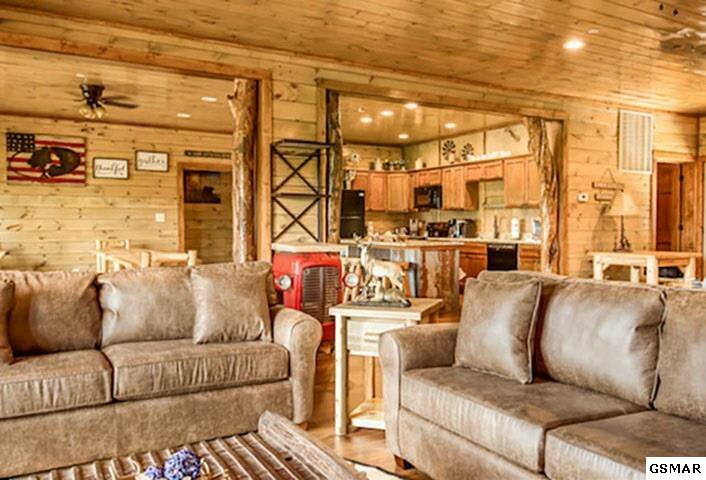 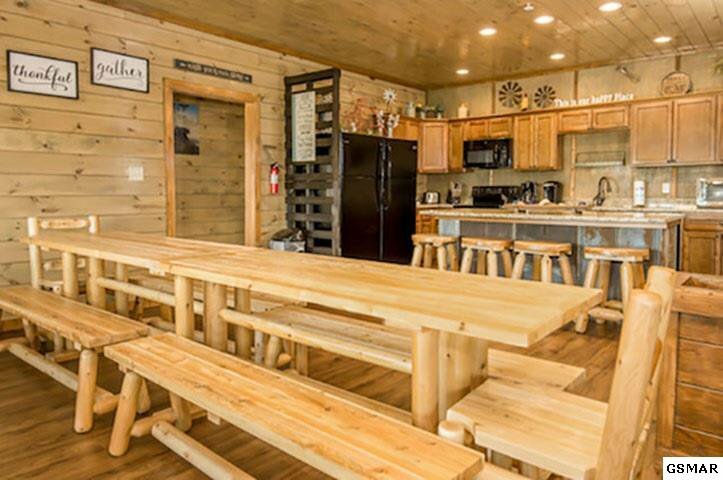 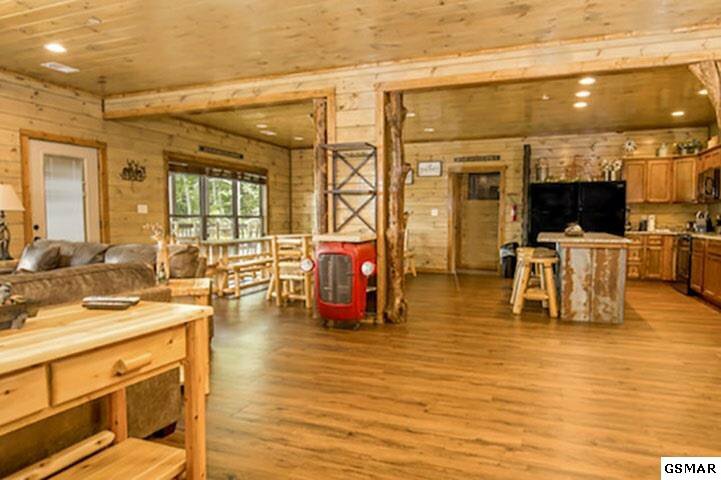 Property has beautiful mountain views, large kitchen, stainless appliances and dining for everyone. 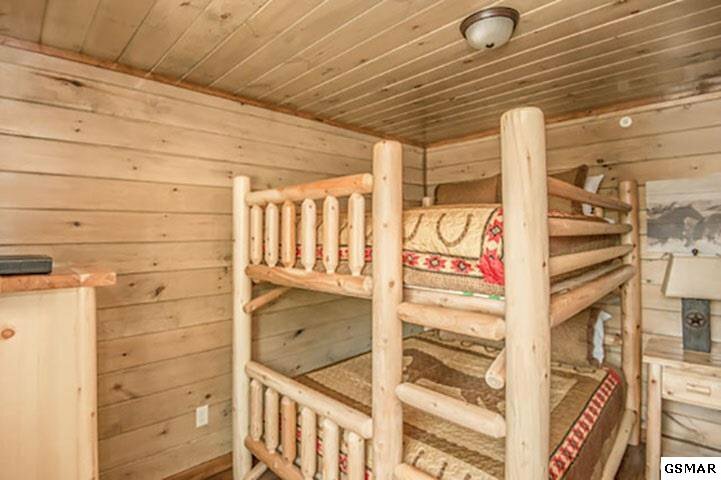 Ramp entry and main floor masters makes for easy access to accommodations for everyone in your party. 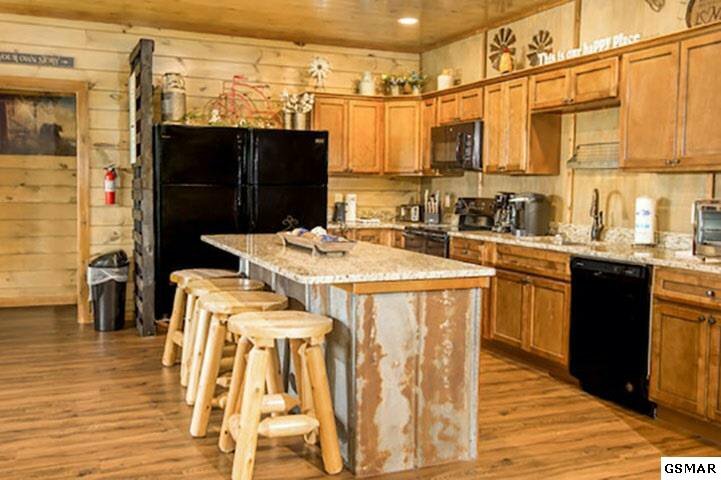 Large kitchen with plenty of space for cooking meals for large groups. 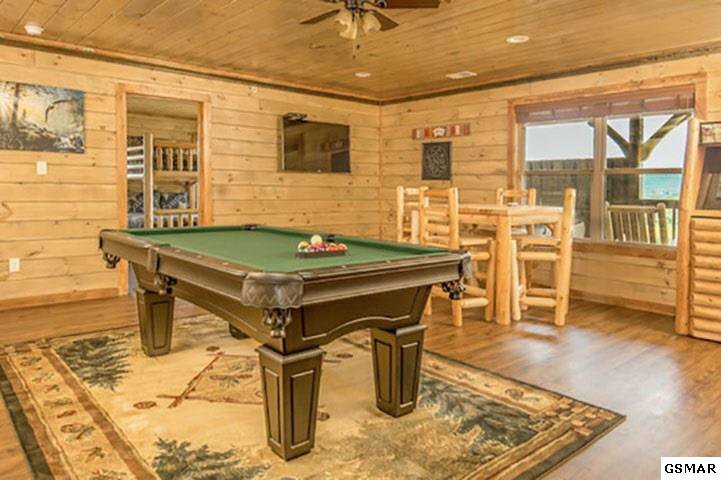 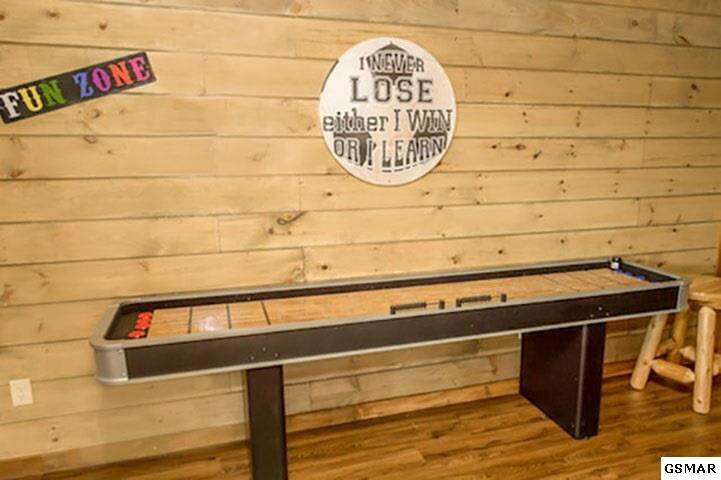 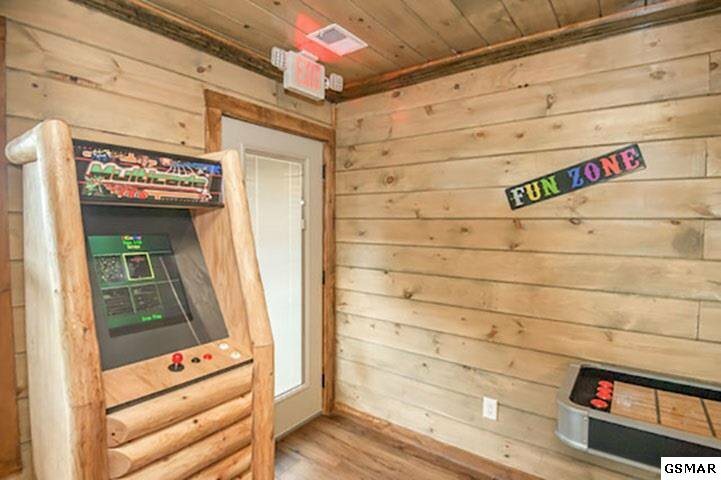 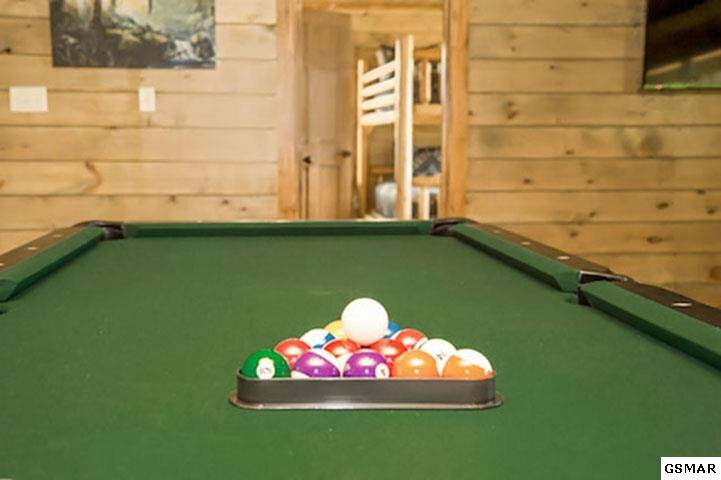 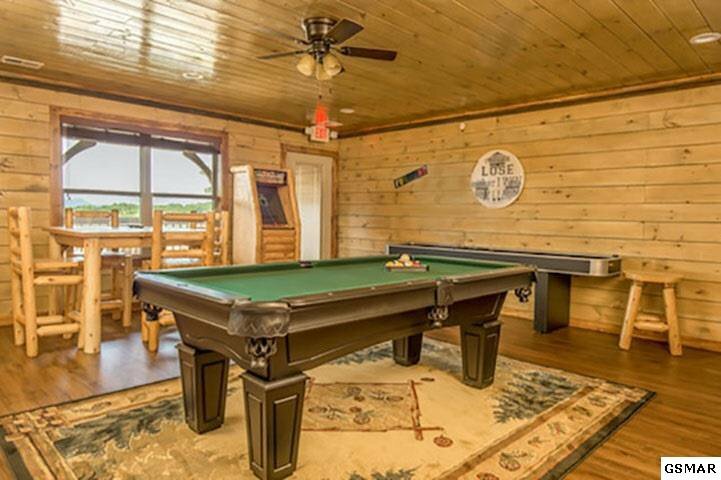 Second floor game room offers abundant options for hours of entertainment. 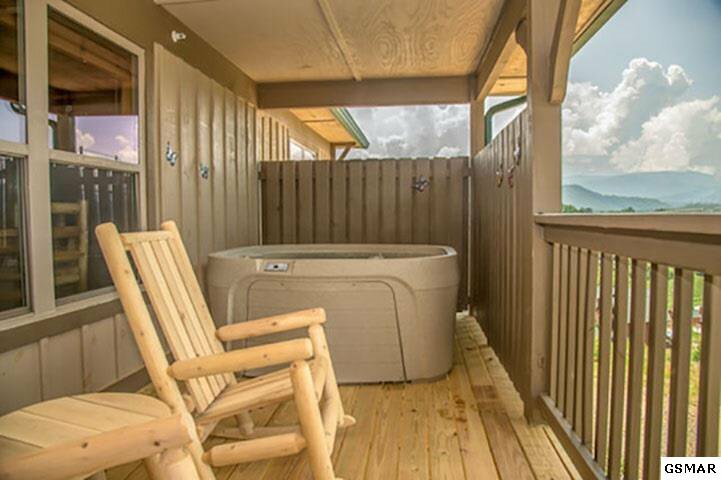 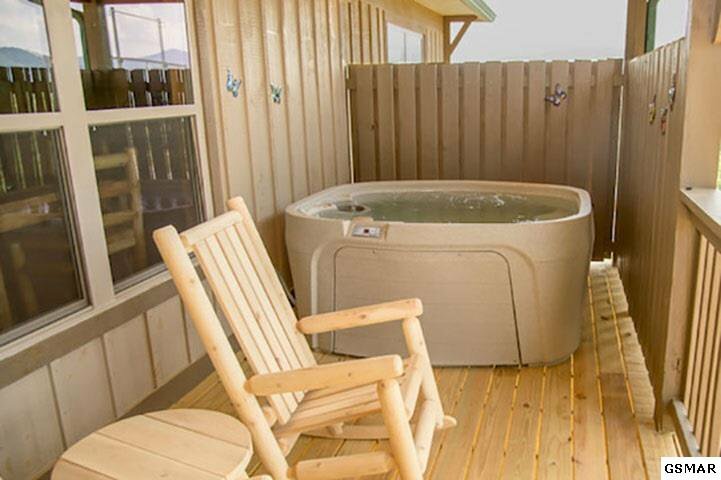 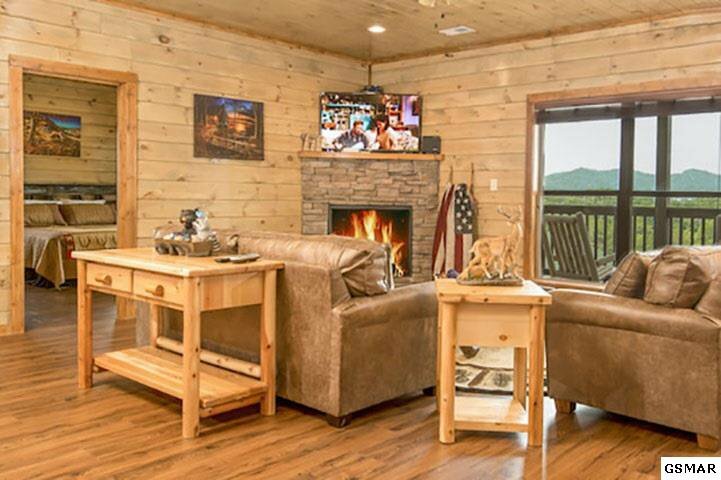 For some real R & R kick back in the outdoor hot tub or rocking chairs and take in the view. 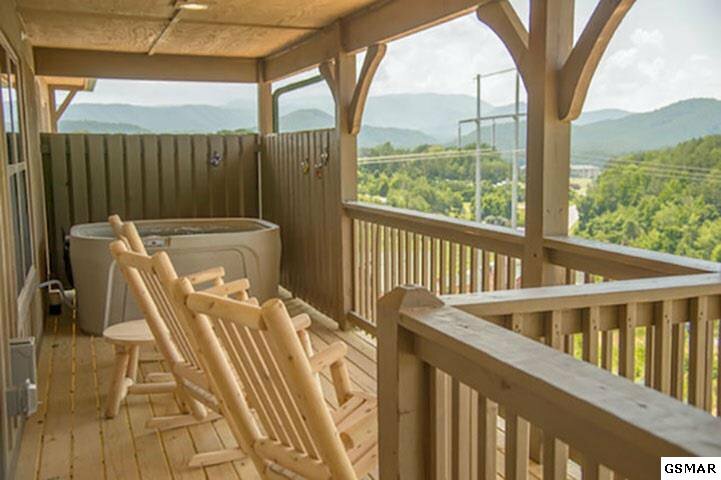 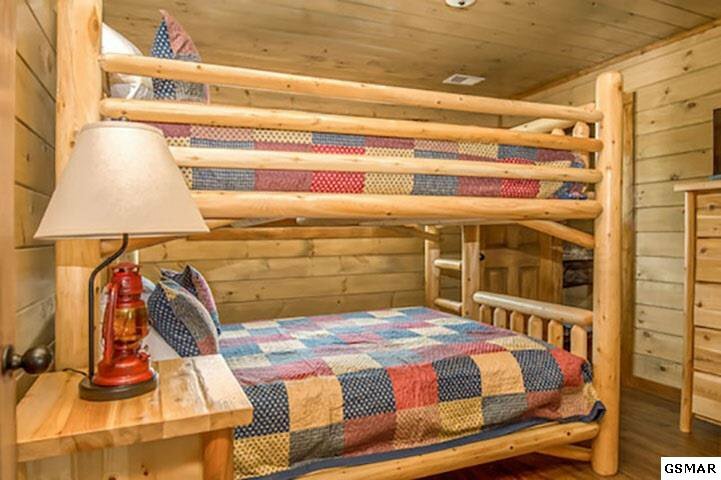 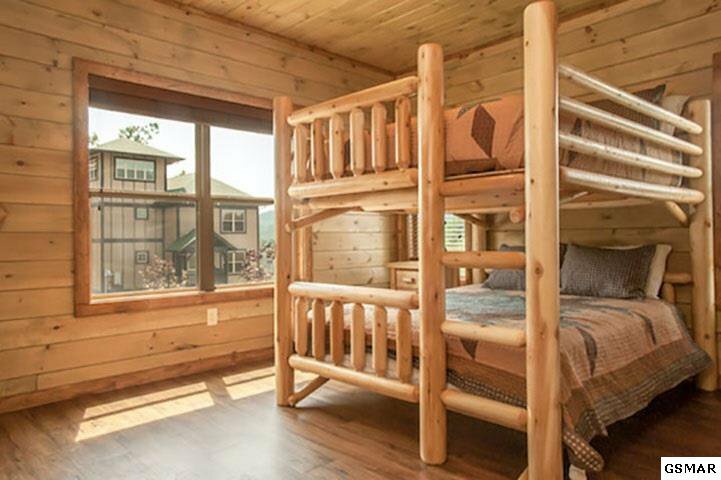 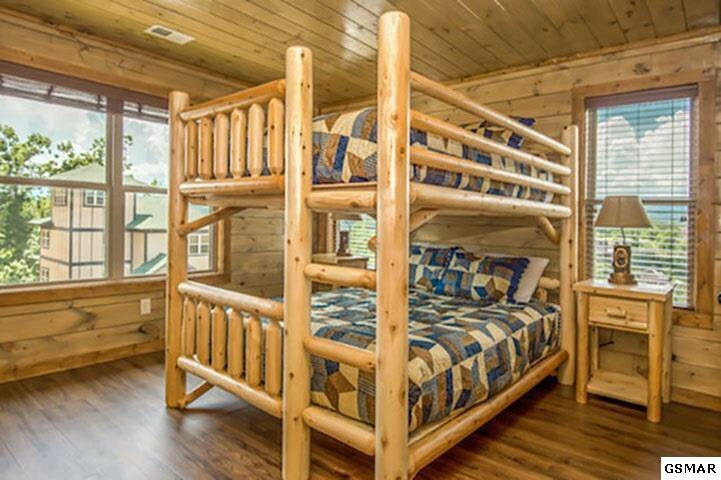 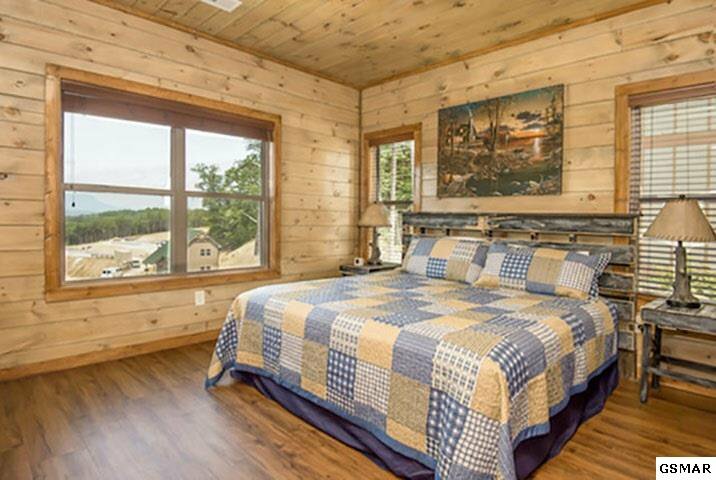 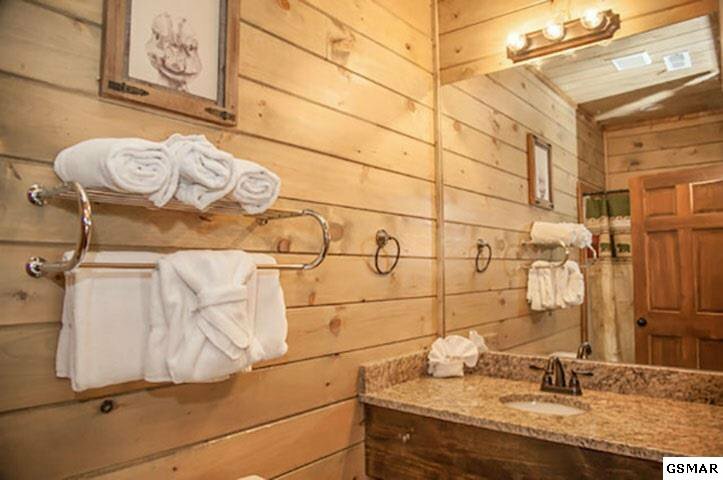 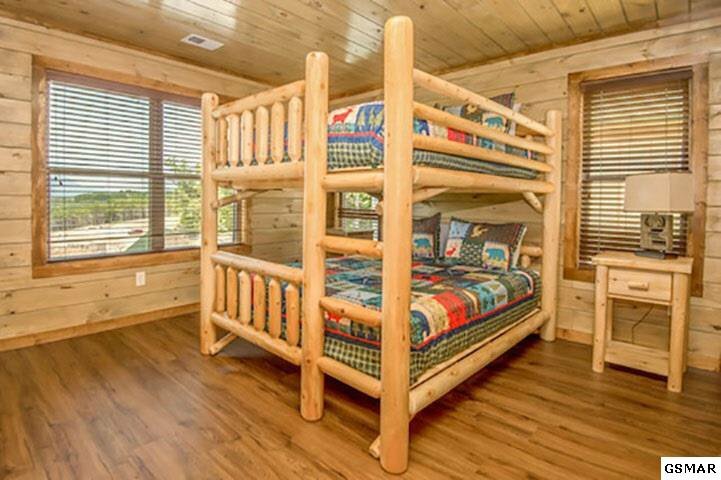 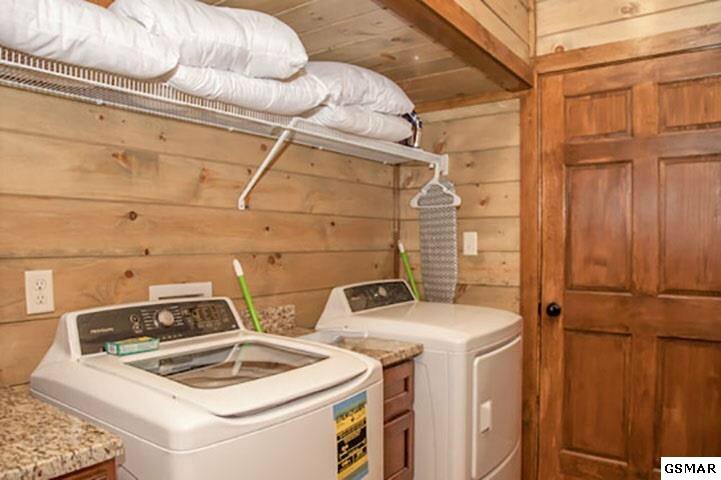 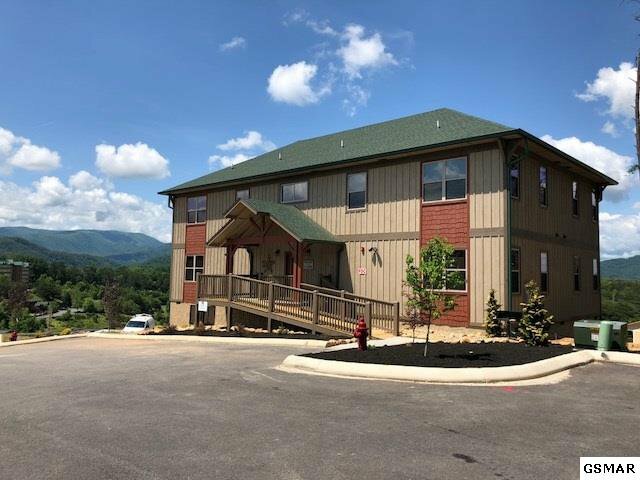 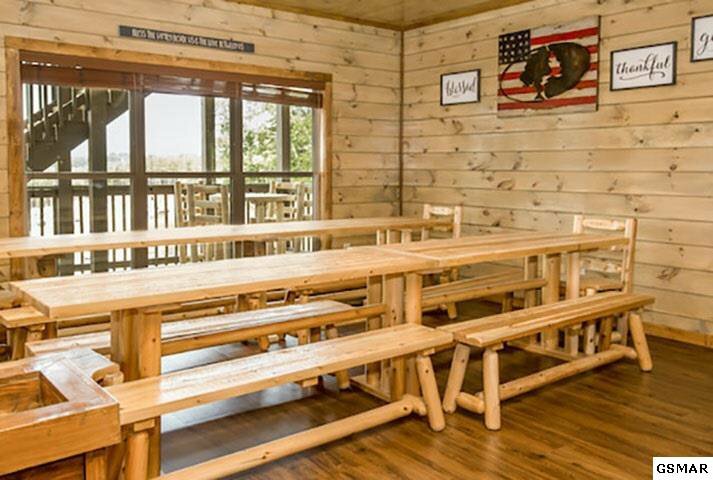 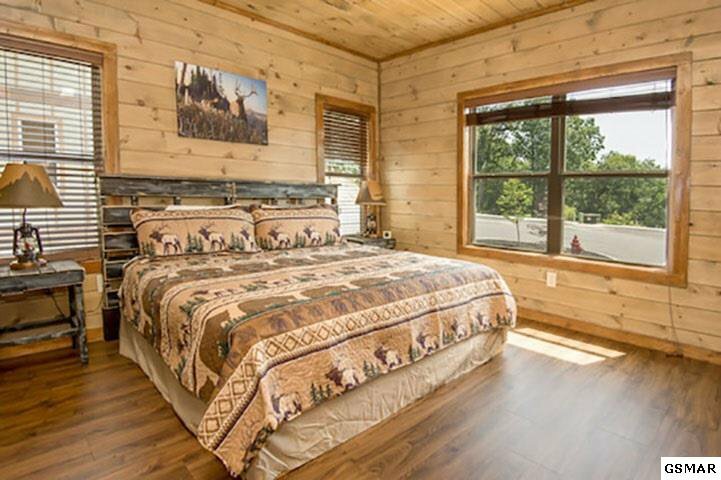 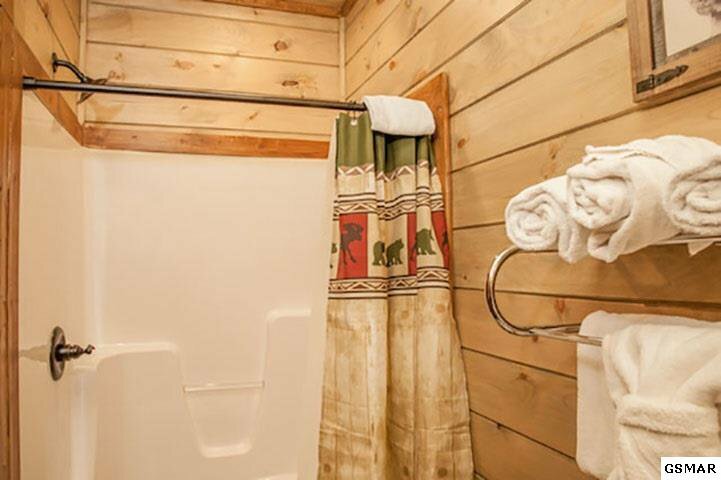 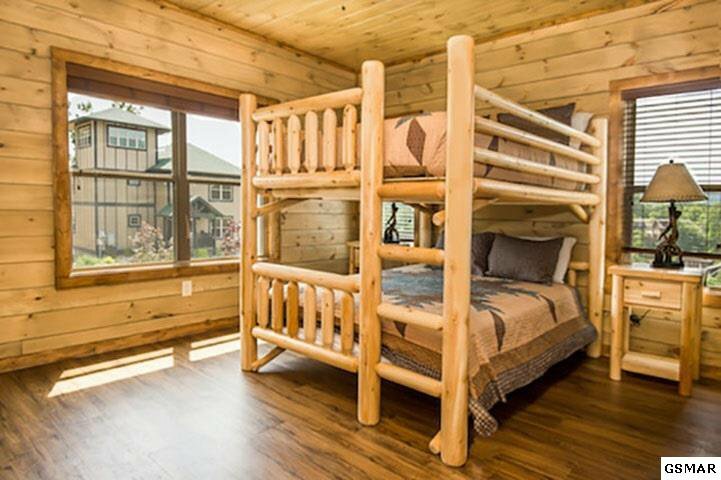 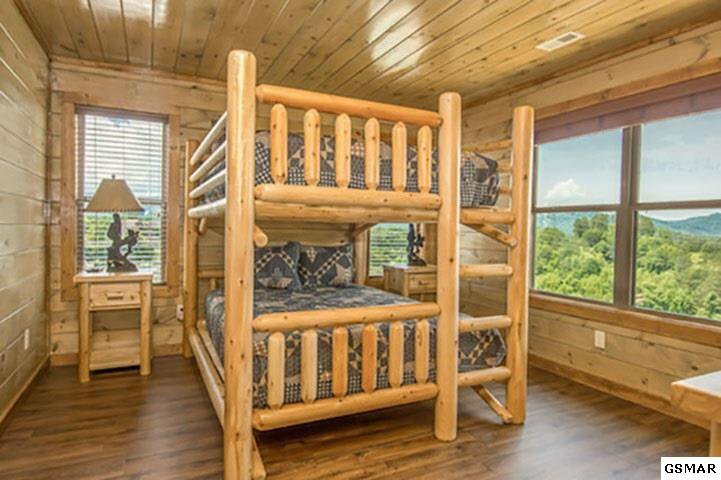 Located just minutes to The Great Smoky Mountains National Park, Dollywood and attractions in Pigeon Forge & Gatlinburg. 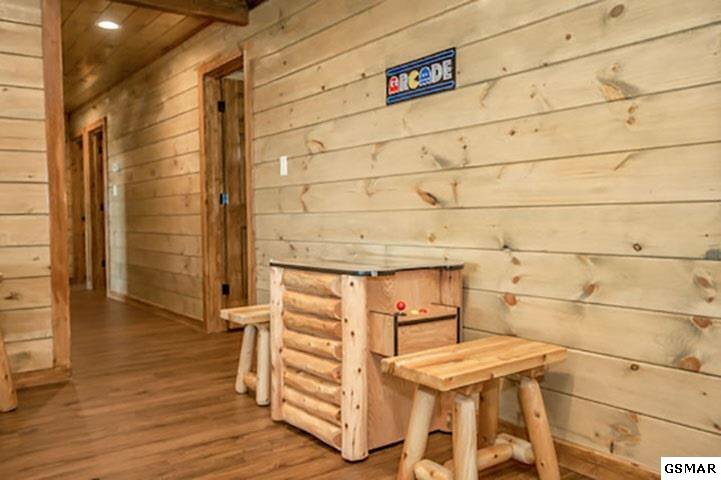 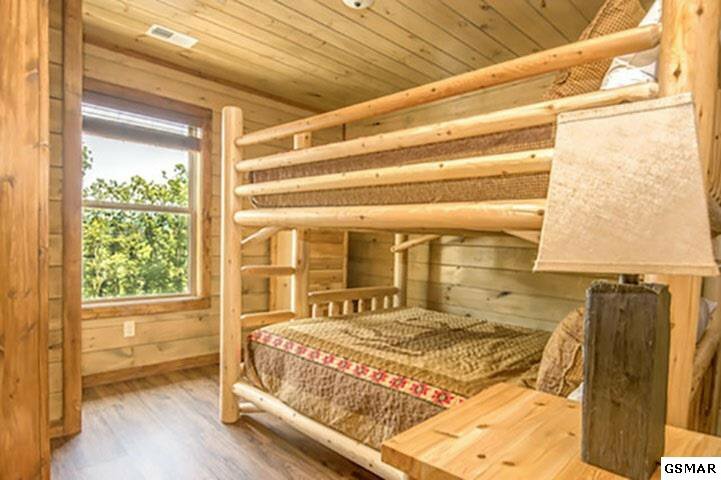 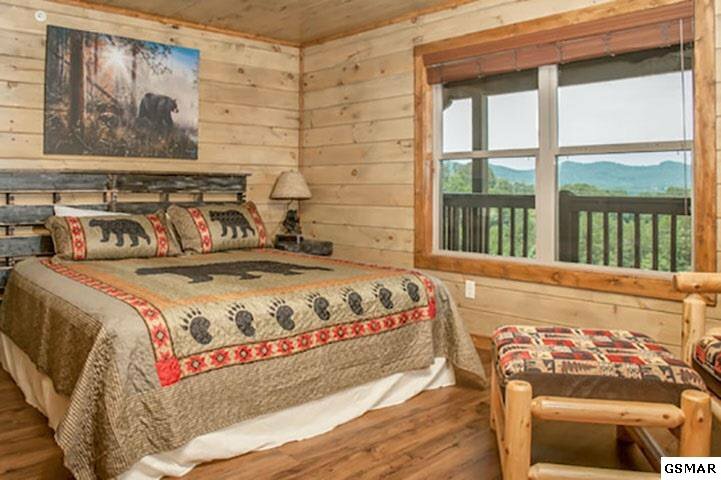 Check out The Lodge at Bear Cove for all it has to offer you in an investment producing property. 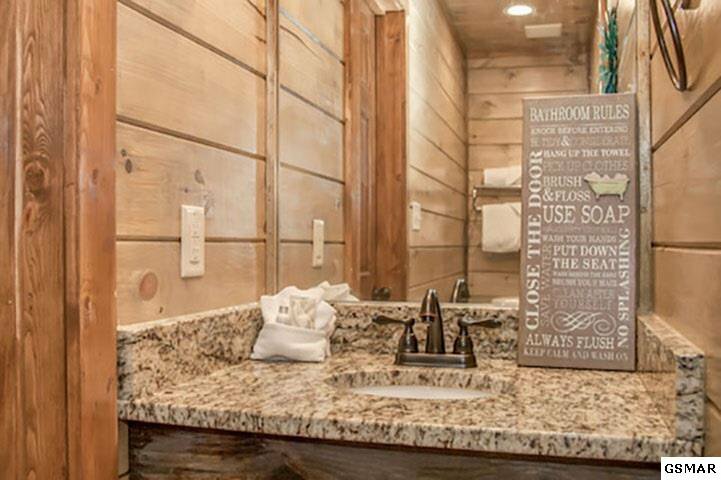 Listing courtesy of Weichert Realtors - Tiger Real Estate.